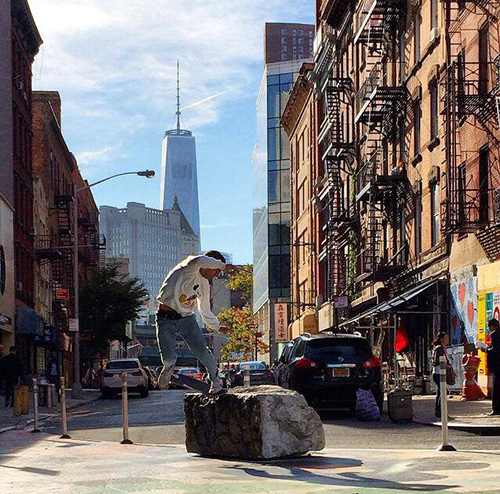 Eli skating a rock. Photo by Black Dave. 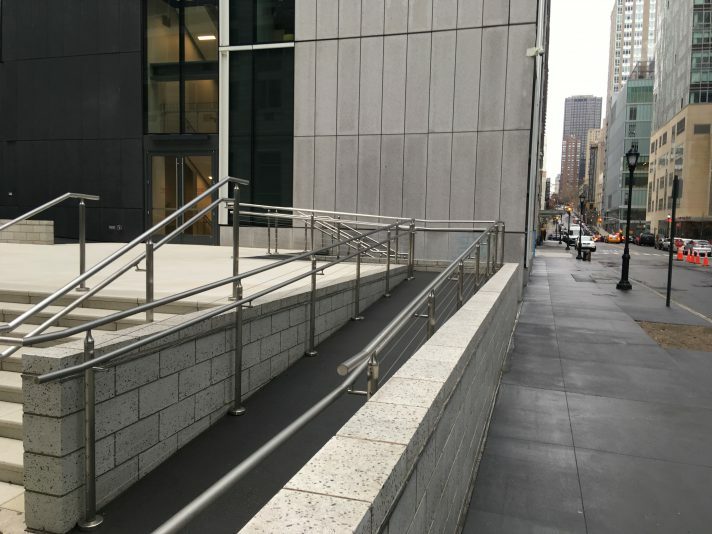 “Skating through midtown Manhattan that night, I remembered that I used to think skateboarding would never get too big because it hurt too much. 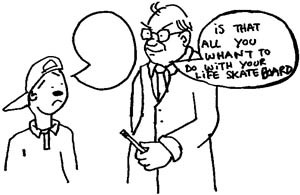 Because you can’t take the pain out of skateboarding. Because putting yourself deliberately in harm’s way is a quick, easy, and reliable route to the truth.” This is a solid read. Worth repeating that Wes Kremer is the best? Our good friend Alexander Mosley A.K.A. 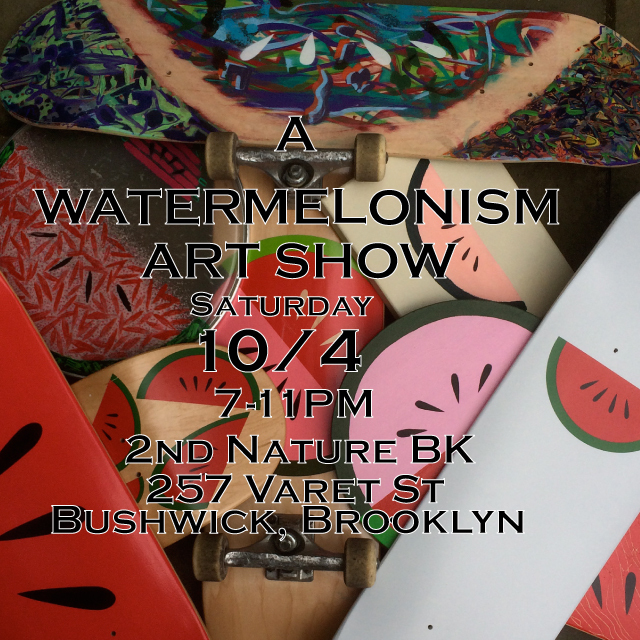 the Watermelon Man is having an art show at 2nd Nature in Bushwick this Saturday, October 4th. 7-11 P.M. Flyer here. Finally: Frozen in Carbonite’s annual “Song of the Summer” x “Video Part of the Summer” mash-up segment. It tackles Static 4‘s equivalence to a prog-rock epic, Chris Brown and Bronze’s penchant for controversy, the truth that VX just looks blurry now, Bobby Shmura videos having a similar gender breakdown to skate videos, and Sinner’s post-modern, post-genre take on a video part. Incredible. Monster has a new interview with Jake Johnson. Some heavy reading on the current situation at Alien Workshop, relationships in skateboarding, life after skating, etc. GX1000 also posted this incredible IG clip of Jake bails. 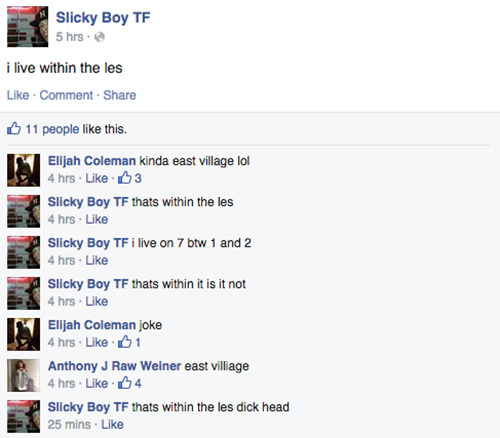 Last one is nuts. Quick clip of Danny Supa cruising around Washington Heights. Antwuan Dixon back on it. 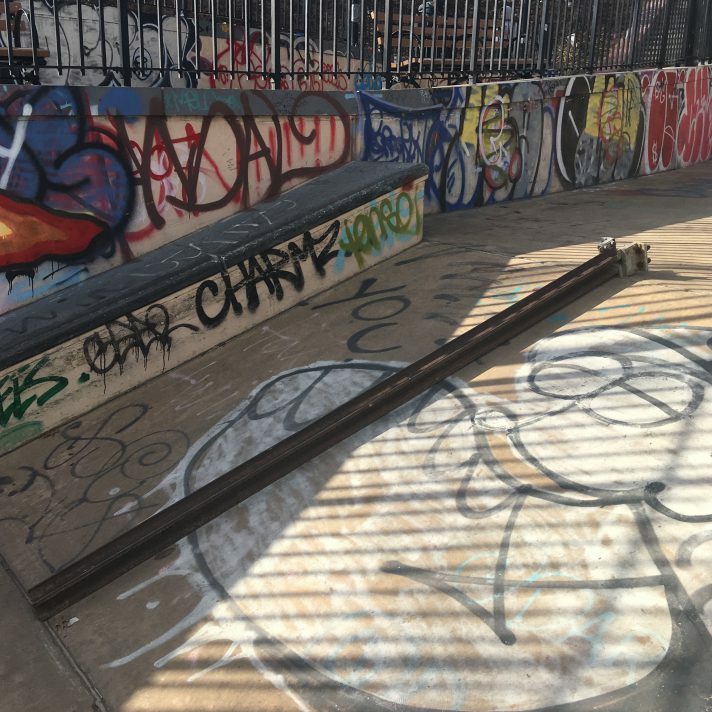 For such a high-profile world city, Paris has been rather underrated for skating ever since the Lordz video era. Last week’s nine-minute “Scene” edit from Kingpin really puts how great it is into perspective. 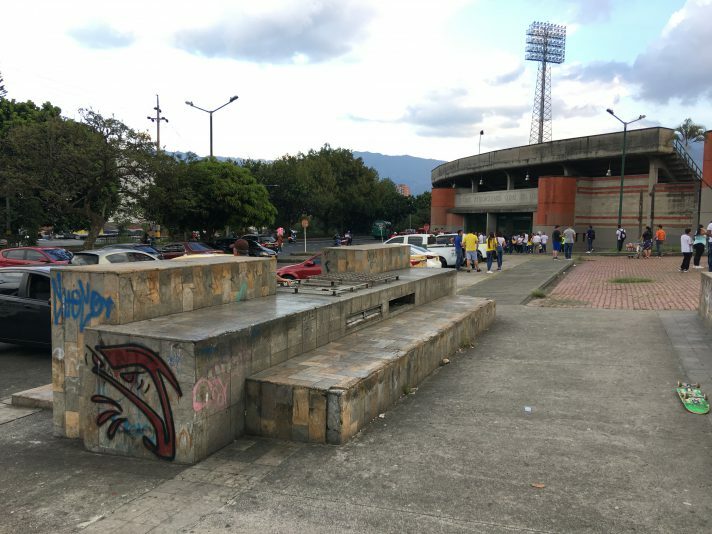 Spent a good two weeks there this past summer, and never saw at least 75% of the spots they skate. Features some solid Rich Homie Juan tricks. Also, if you slept on Vincent Touzery’s part in the Cafe Clope video (14:40 mark) earlier this year, you’re dumb. New northeast-encompassing video from the Mood NYC crew. #weird skaters v.s. the 181st Street park. New Thug and Quan in a few hours, btw.